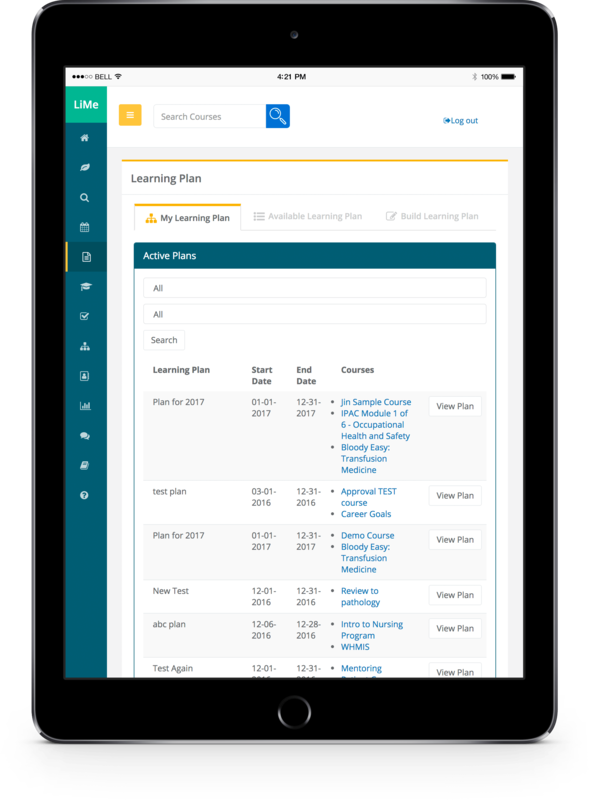 Clarity's Learning Information Management Environment (LIMe) is a complete e-learning infrastructure for creating, managing, tracking, delivering, and assessing enterprise-wide e-learning in the classroom and online. LIMe provides a flexible online learning environment that is tailored to your organizational needs. 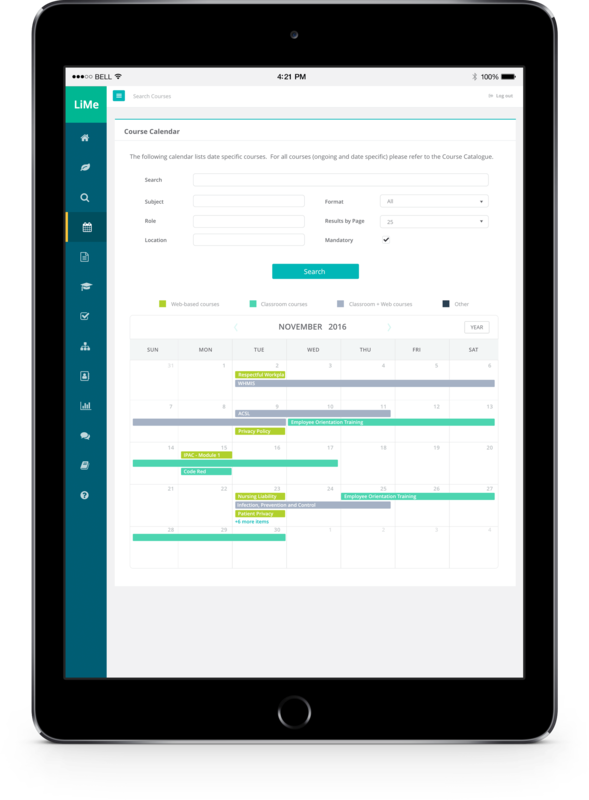 From desktop to tablets, to smartphones, LIMe is optimized to let your learners train on a schedule that works best for them. What can you do with LIMe? 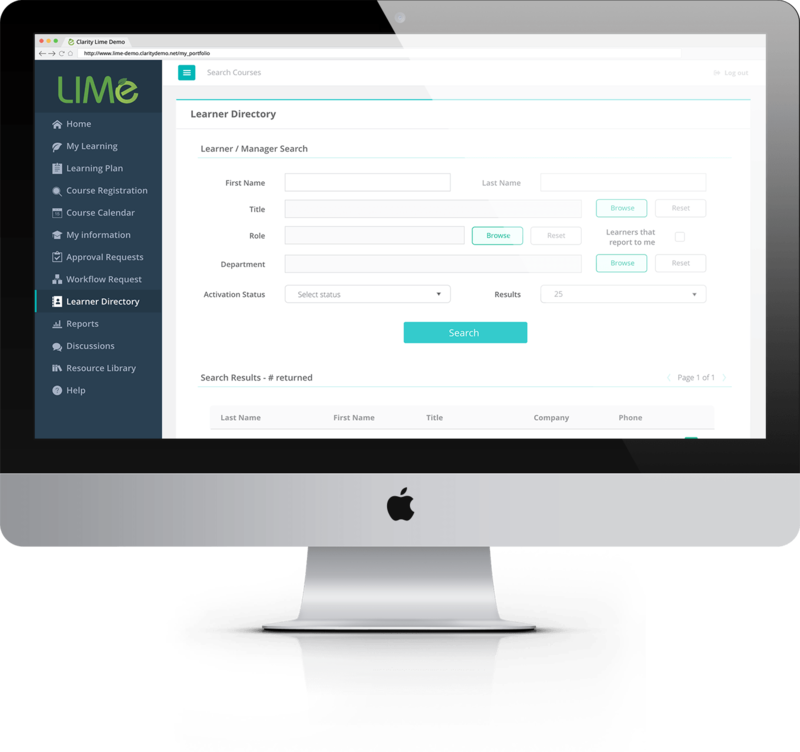 LIMe is designed to be easily tailored to meet the exacting organizational requirements of each client. 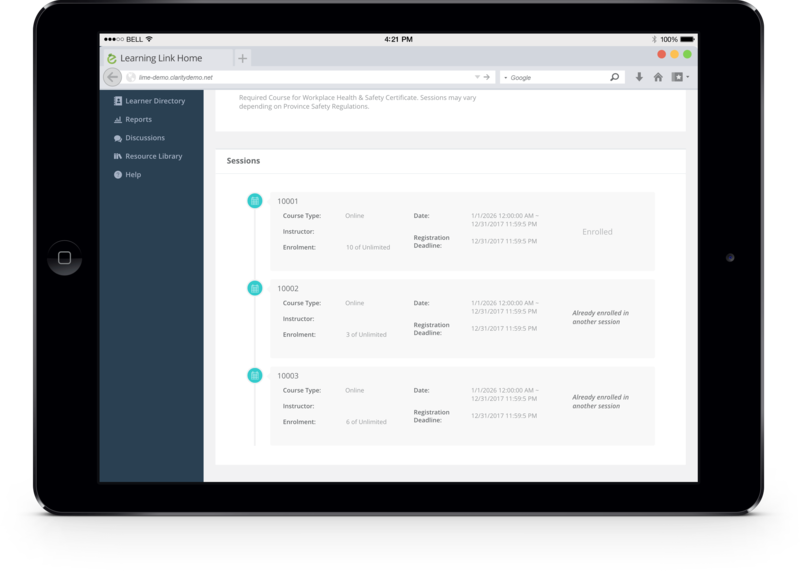 LIMe is a proven, dynamic e –learning application with a user-friendly interface that learners can navigate all facets of their course materials to create a personalized learning experience. 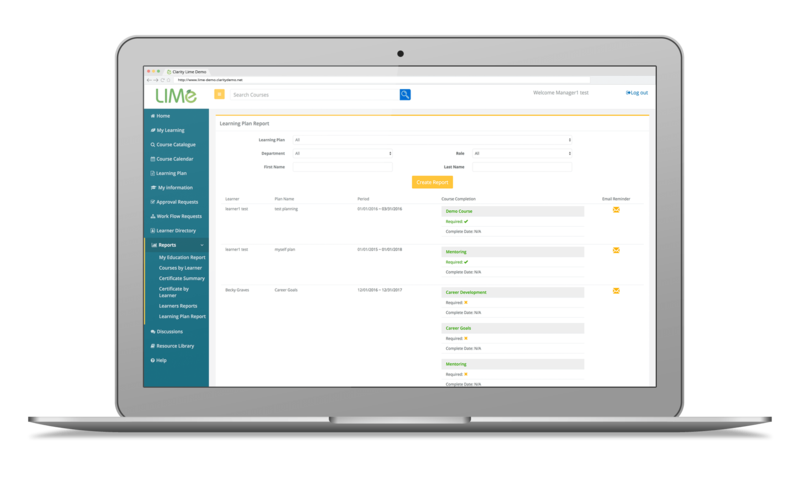 LIMe’s robust reporting feature is the backbone of our program; with its’ on demand, real time, flexible ad hoc reporting you can create customized reports that cover all areas of your organization. 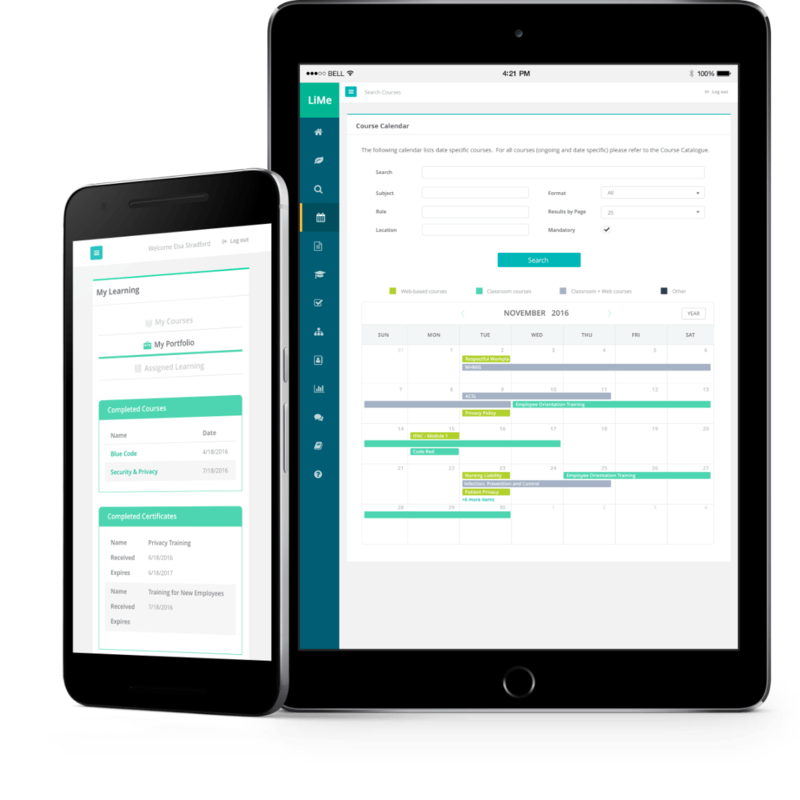 Whether we’re working with IT savvy or less technical personnel, LIMe’s reporting features are designed to make the most complex reporting the simplest of tasks. Learning plans are a useful tool for onboarding, closing skills gaps, employee development, team development and mentoring. Which in turn leads to bolstering personal and organizational productivity. Learners can create their own Learning Plans, or they can work together with their managers to create a set of “Learning Goals” that can help to enrich their professional development. LIMe is designed to be easily tailored to meet the exacting organizational requirements of each client. 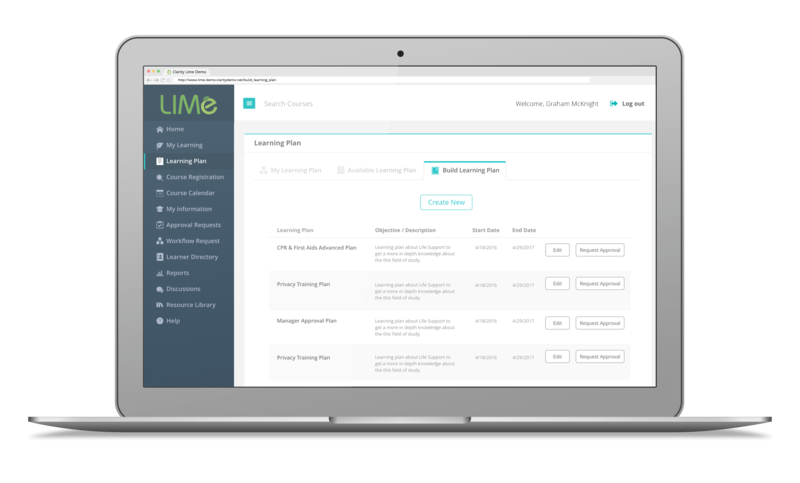 LIMe is a proven, dynamic e-learning application with a user-friendly interface that learners can navigate all facets of their course materials to create a personalized learning experience. 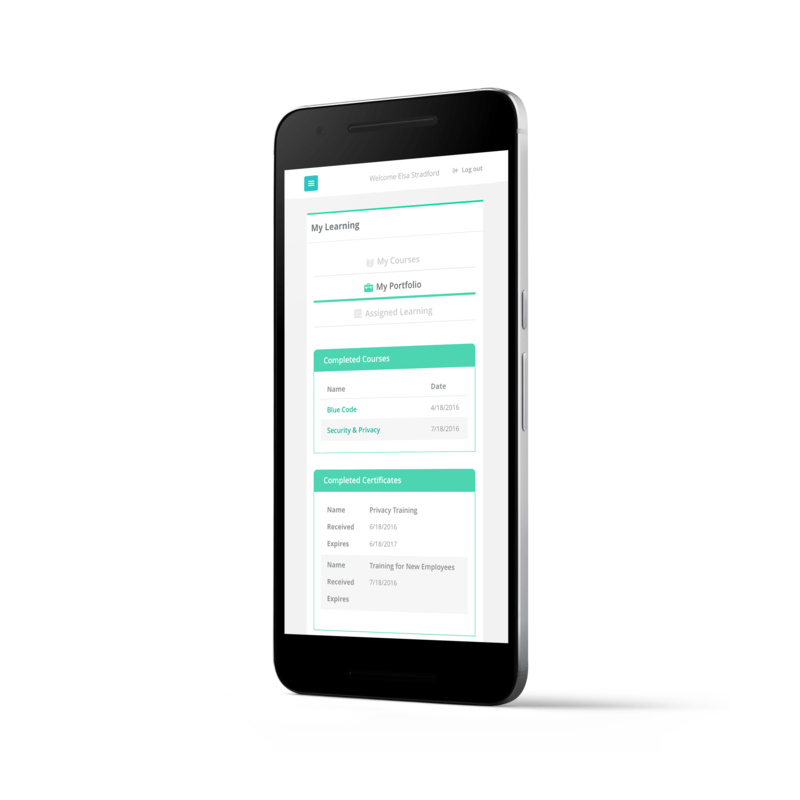 LIMe's robust reporting feature is the backbone of our program; with it's on demand, real time, flexible ad hoc reporting you can create customized reports that cover all areas of your organization. Whether we're working with IT savvy or less technical personnel. 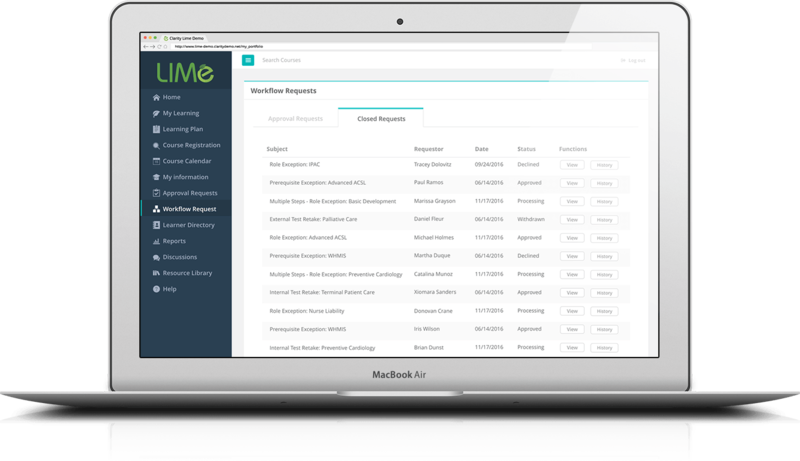 LIMe's reporting features are designed to make the most complex reporting the simplest of tasks. How to obtain the best possible results from and for your users. The importance of data in real-time. A flexible e-solution for complex organizations.